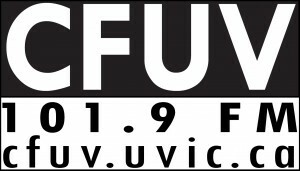 CFUV-FM 101.9 also known by its call-sign, CFUV-FM, is a campus radio that is enlisted among the important and prominent channels of British Columbia, Canada. The frequency of the channel is 101.9 MHz and it started broadcasting in 1984. 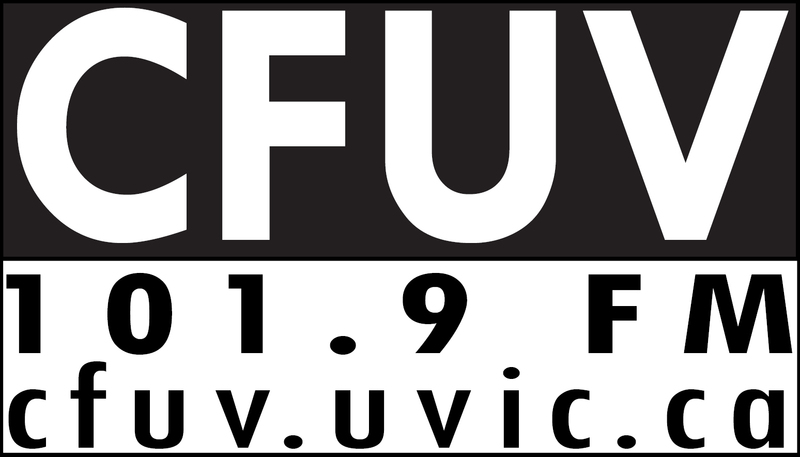 CFUV-FM 101.9 is acquired by the University of Victoria Student Radio Society and serves the students and faculty of the University, people of Vancouver Island and Lower Mainland, via Cable. From 1965 to 1970, a channel, CKVC used to broadcast only in the Student Union Building and two student residences. In 1981, UVic Campus Radio Club formed and the CFUV 101.9 FM came into being. CFUV-FM is a member of National Campus and Community Radio Association and is a not for profit, volunteer-based and non-commercial radio station, and depends on funds and donations. Just hold down for a second, as the stream of Victoria’s Campus & Community Station loads in the player. The channel provides its listeners break free programming on news, sports, music, public affairs and poetry. The music is selected from different genres including hip-hop, jazz, classical, rock, metal and others. Two Hours To Midnight is a program hosted by Liam G. & Jeff S. on Wednesday from 10:00pm-12:00 am. The program is especially for those listeners who are attached to metal music. The description of the show, Metal and more metal, predicts that it will concentrate much on the genre. Loud Fast & Out of Control is also one of the notable show aired on the CFUV 101.9 FM. The citizens of the Victoria, British Columbia, can tune their FM dials on 101.9 MHz to enjoy the CFUV-FM, while the online fans can listen CFUV-FM 101.9 Victoria BC online live streaming from the official site. You may also find it good to get connected with the Radio 101.9 on SoundCloud, Facebook and Twitter. The website also provides the facility to the visitors to check out the programming schedule, current show, coming up shows and visitors can support the station by donating online. One can also see the events list.